(Natural News) Losing weight is a lifelong struggle for most people, and most of them are willing to try everything, from trying the latest diets and exercise fads, to going under the knife just to get rid of excess fat and sculpt the body into a more desirable shape. The principle is easy enough, but the execution is tricky – consuming a balanced diet and keeping your calorie count low and exercising regularly have been proven to be the most effective ways to lose weight and keep it off. 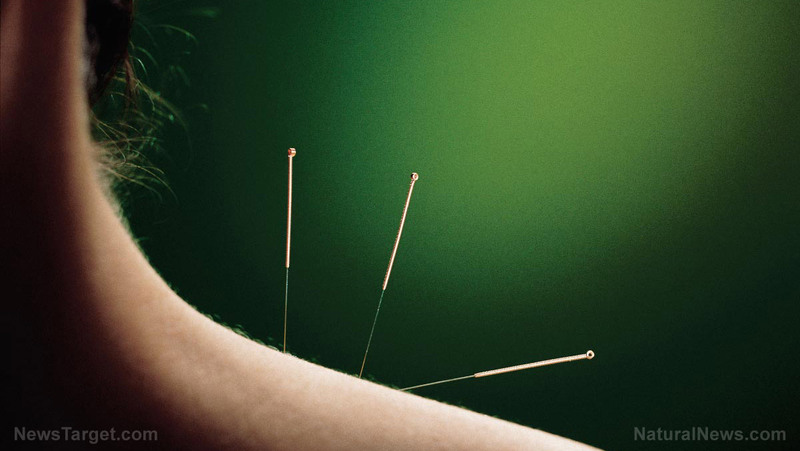 Apart from these, there is another holistic way to help you lose excess pounds – acupuncture.